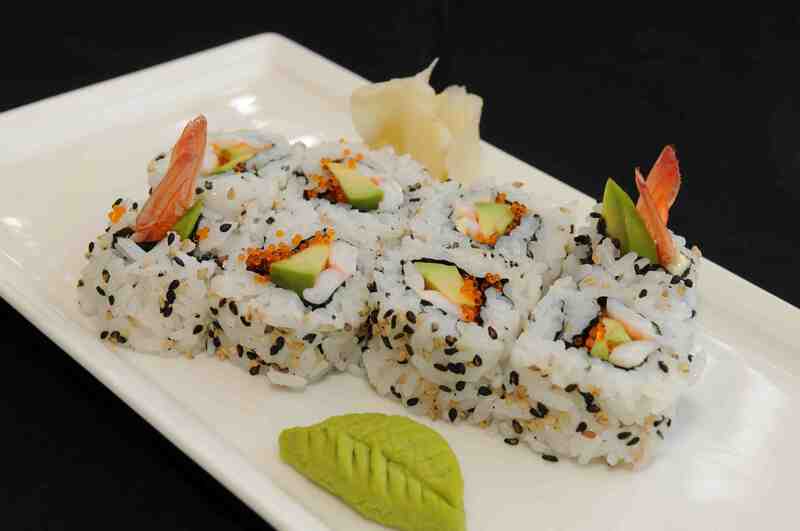 Any one for apres ski sushi? The Bansko Restaurant scene is like hibernation in reverse. The new bars and restaurants are awakening as the days shorten. Before taking a look at sushi, this last weekend was impressive. Many Greek students in town celebrating their students weekend. So more restaurants, bars, cafes and takeaways opening their doors. 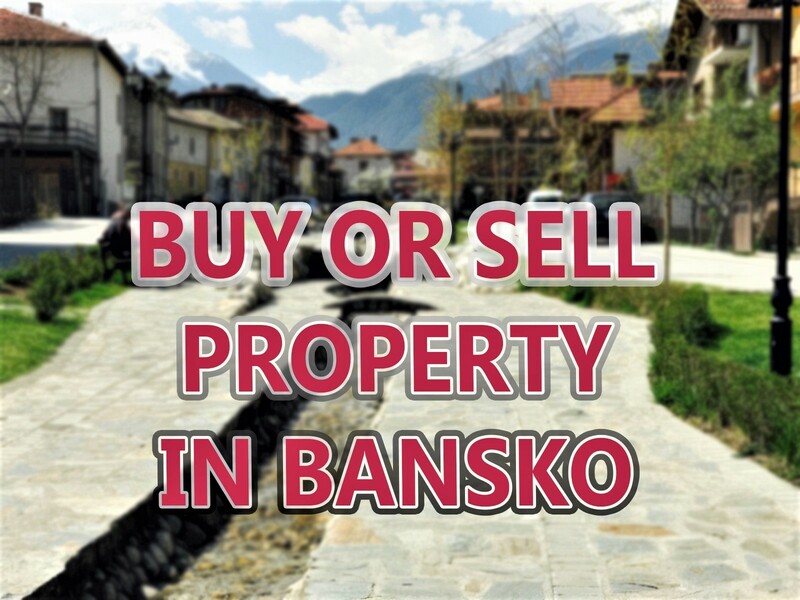 When Friday arrives, we will see Bansko buzzing again. Bulgaria’s students arrive to celebrate the Bulgarian 8th December students day. 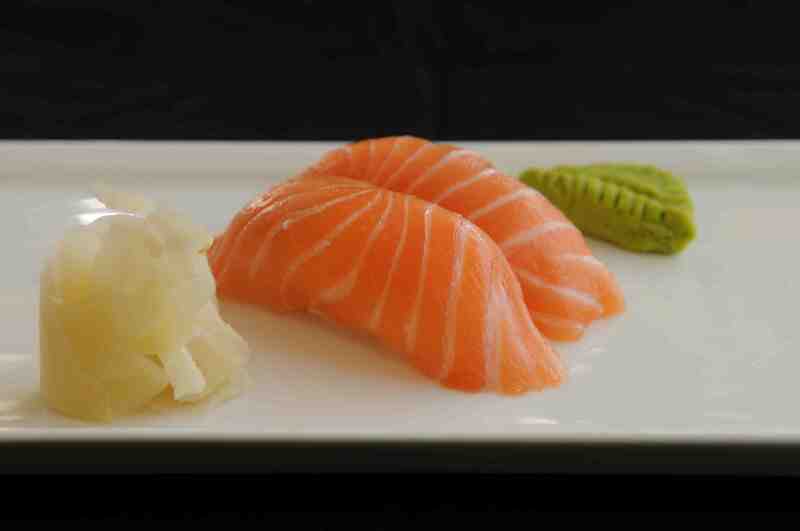 Culinary speaking, there is nothing that is more surprising than the sudden popularity of sushi in Bulgaria. Fish restaurants and a fish eating culture was a sporadic and hit and miss affair here. Fish was not always the best and sometimes overcooked. But the growth of sushi restaurants in Sofia is a fact. This sushi growth being most succinctly explained by the Bulgarian desire to appear to others as fashionable and modern. Such Bulgarian DNA could also explain the same big jump in popularity of rose wine drinking. Both trends seem to be part of a desire to adopt the new and aspirational. Tastes are changing. 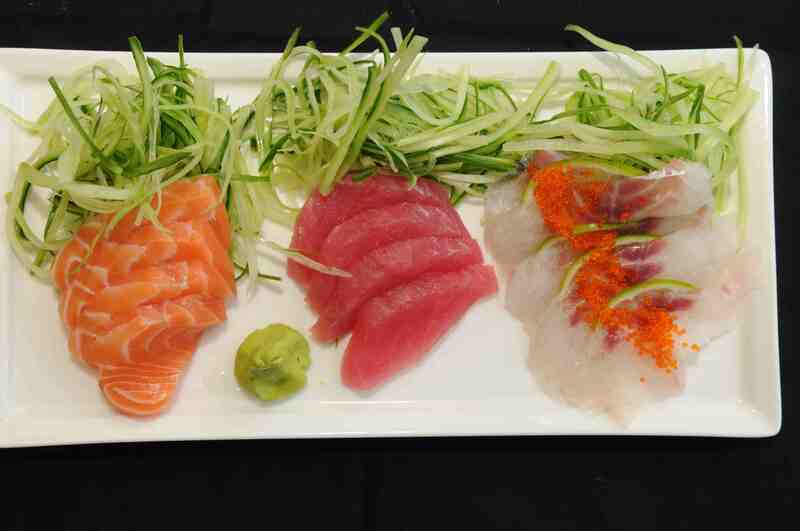 Fashion, trend or otherwise, I love great sushi and Japanese cuisine. So, if you’re like me and love sushi, or just curious about giving it a go in Bansko, then read on for how to get your sushi fix this ski season. When the guys at FPI, managers of the St Ivan Rilski Hotel and Spa in Bansko, asked me if I could publicise their new sushi menu I had no hesitation in taking a look. Not only have I been to a number of their other restaurants, but the fact is that Preslav will be the head sushi chef. Preslav has devoted himself to the art of sushi making for seven years; working for some of Sofia’s top restaurants. This sounds like a promising new addition to the emerging Bansko sushi scene. This new sushi menu opens on the 20th of December at Moderato Restaurant in St. Ivan Rilski Hotel, SPA & Apartments. As I reviewed during this summer at La Veranda restaurant in Santa Marina, Sozopol (also part of the FPI Hotels & Resorts chain) the sushi at this new restaurant was first class. Like on the Black Sea coast, their Bansko sushi menu includes old favourites of sashimi mori, nigiri, uramaki, hosomaki, futomaki, and the rest. I also looking forward to tasting some of the favourite Japanese specialities; such as tempura shrimp, chicken teriyaki and gyoza with chicken and vegetables. This choice, along with salads such as kaiso sarada will accompany my sashimi fix nicely. I’ll be unleashing my sushi taste buds when Preslav arrives in town and Moderato starts its sushi service. 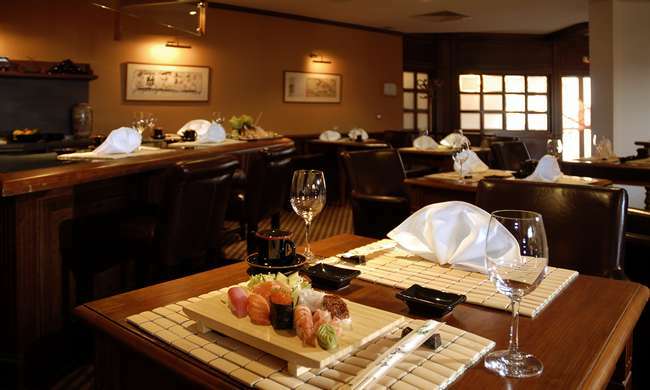 Serving up both sushi and tappanyaki, the sushi bar and tappanyaki grill at the Kempinski Grand Arena Bansko offers a fine alternative. So I’ll also be picking up those chop sticks and trying out all things Japanese in Bansko this month. For taste, ambiance and service, the diversification of Bansko’s restaurant scene continues. So stay tuned for Mediterranean and Italian restaurants, and where to find the best English breakfast in town. Subscribe for more reviews and offers. 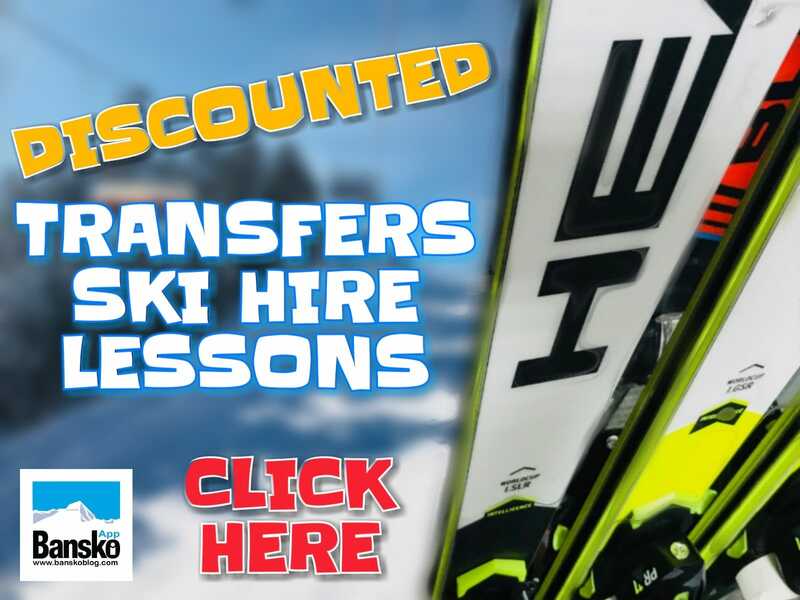 The Bansko Blog sushi offer: Book your ski package (hire/lessons etc) and you receive a 2 for 1 beer (330ml) voucher when you order at least two sushi plates at Moderato. Note that whilst both FPI, St Ivan Rilski and the Kempinski Grand Arena are blog sponsors, I never recommend anything I don’t enjoy myself. 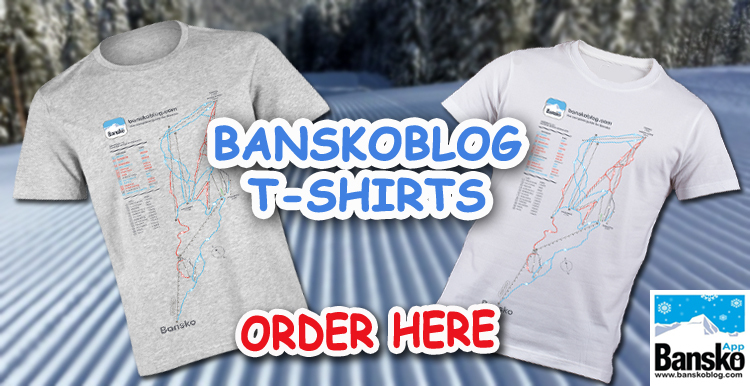 Where is your favourite restaurant in Bansko and the Razlog valley? Do you like sushi? I would love to hear your restaurant choices. Please comment below. ski packages booked here save you money.